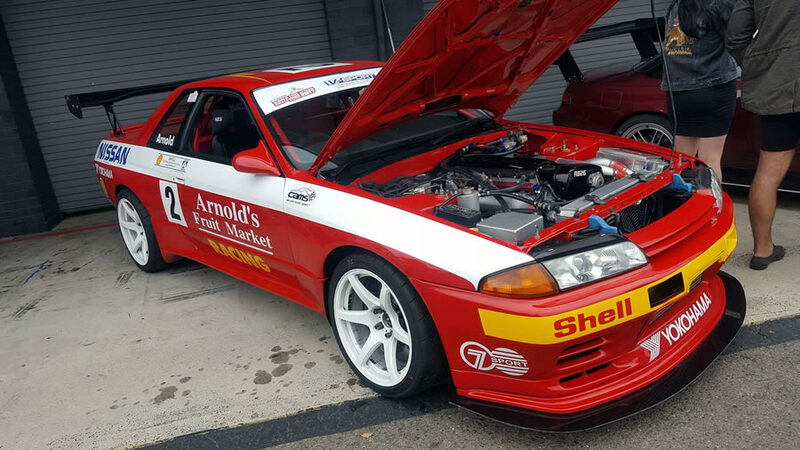 We first saw Roger Arnold’s R32 GT-R in action at Phillip Island earlier this year competing in the Vic Time Attack event. 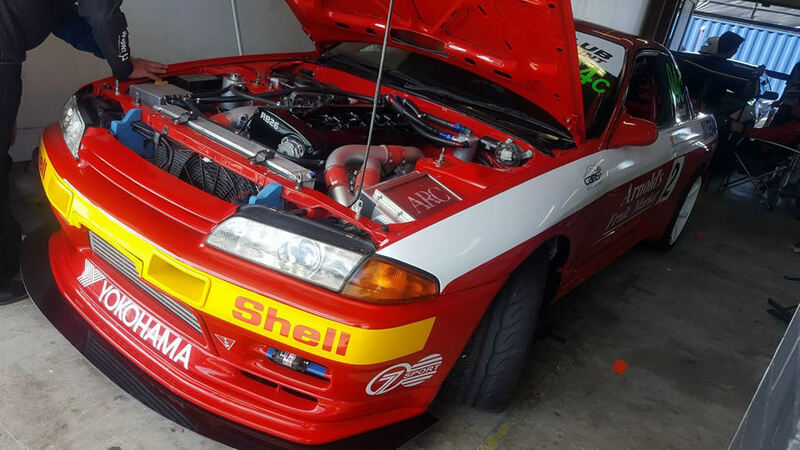 The car ran very well before suffering a tyre blow out causing front end damage, so it was great to see the Nissan back to looking it’s best at the recent World Time Attack Challenge at Sydney Motorsport Park. 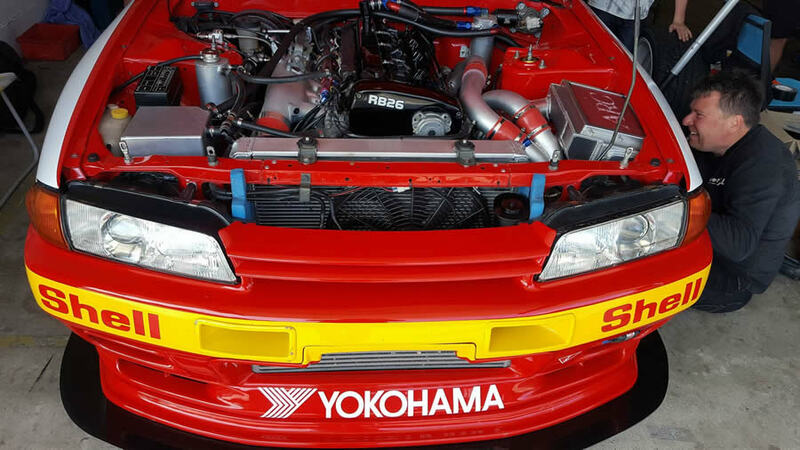 The car itself is actually the ex-Gibson Motorsport display vehicle, hence why Roger has running the original Winfield style livery. 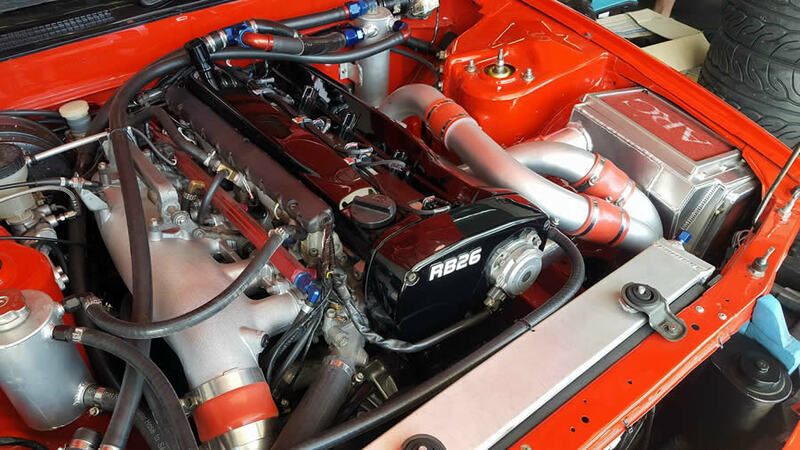 Power comes from a Nitto 3.2L stroker RB engine boosted by twin -10 Garrett turbochargers that makes over 700 wheel horsepower. 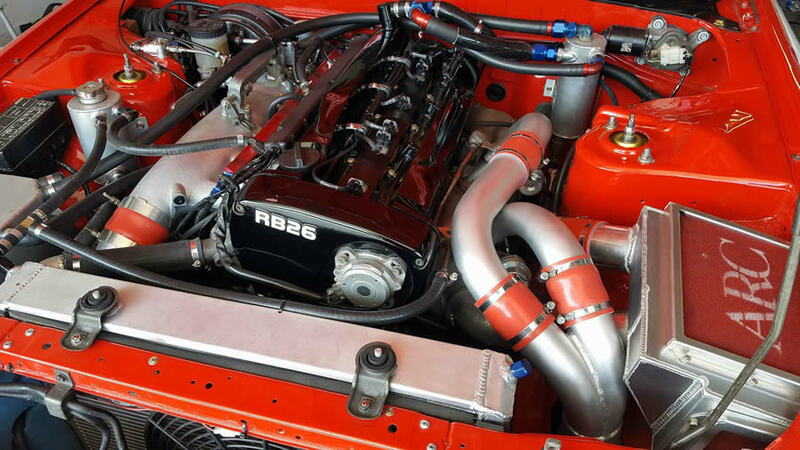 Getting it to the ground is an R34 driveline.